I guess this is the time of year to look back and reflect on the last twelve months. I hope 2013 treated you well. For me, there have been ups and there have been downs. Little Miss has definitely been the brightest point of my year and every day brings me more joy. It has been a hard year also. You really don’t need to hear me moan so I won’t. All I will say is I have high hopes that 2014 will be better than 2013 and to remind myself of this, I have decided to join a number of bloggers and fellow crocheters in making a 2014 blanket. 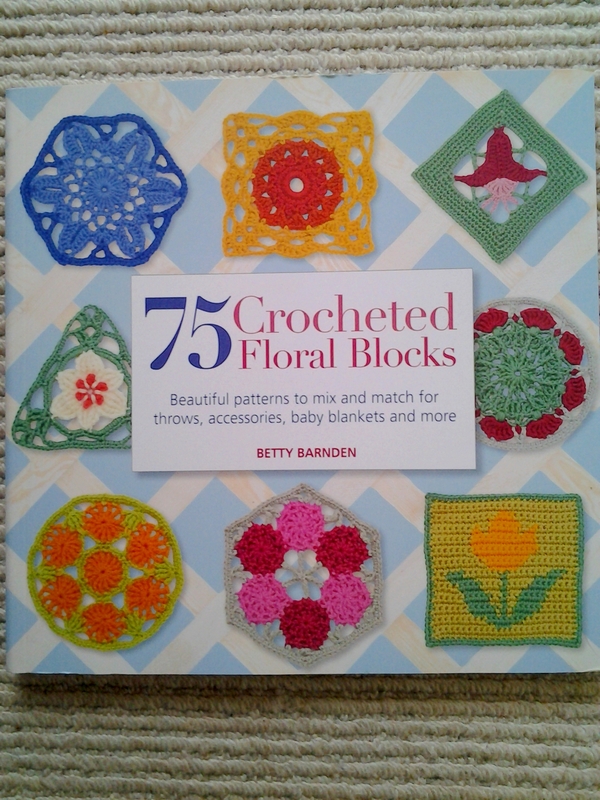 If you aren’t sure what I’m talking about, do pop over to A Crochet Addict’s Blog or here to see her plans for her 2014 blanket. The basic idea is to work a square (or in the lovely Ali’s case, a triangle) every day and at the end of the year, you have a blanket. I won’t be able to work a square a day but I am aiming to work a square a week. I’m excited about starting! 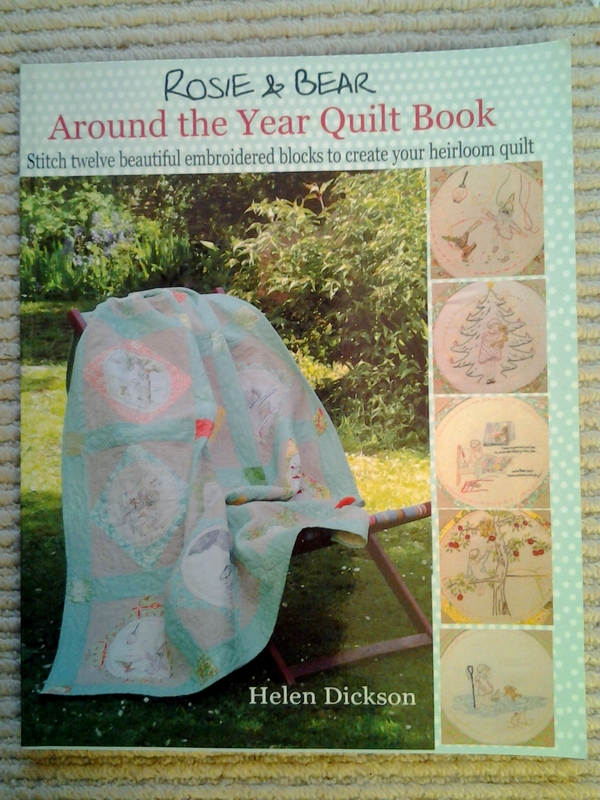 I was given this book for my birthday this year and am going to make some squares from it. 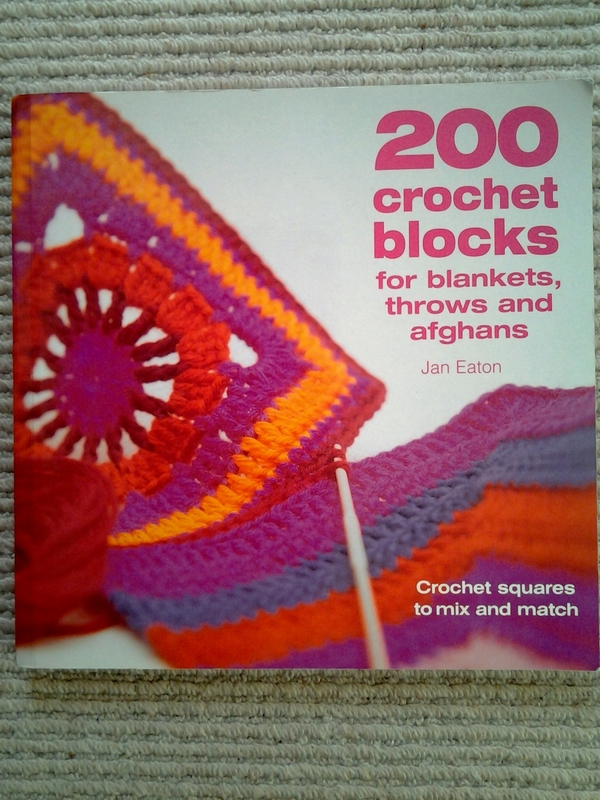 I’m also going to make some squares from this book. I think the challenge is going to be limiting myself to 52 squares but I love the idea of having a blanket at the end that carries the memories of the previous year. It’s not too late to join us! You can work a small square a day, or every other day or like me, one a week. The main thing is have fun with it. I’d love to see what you come up with, so feel free to pop over to my facebook page and post pictures of what you come up with! I’ve also decided to start sewing again and am going to make this lovely blanket designed by Bustle and Sew. Well this is what I’m aiming to do in 2014…..you’ll have to check back here ever now and again to see how I’m getting on!